A tribute website, www.amakaigwe.ng, has been created for goodwill messages and pictures. The site will also contain tweets and Facebook messages celebrating Amaka Igwe. Past pictures, videos and speeches of Amaka Igwe will also be uploaded onto the site continuously. A visionary and pioneer of modern Nigerian TV drama and film, she hit national limelight as the writer and producer of award-winning TV soap 'Checkmate' and its off shoot 'Fuji House of Commotion'. Her Nollywood projects include RattleSnake and Violated - two critically acclaimed movies that set apart Amaka Igwe Studios in the much-criticized Nollywood industry. 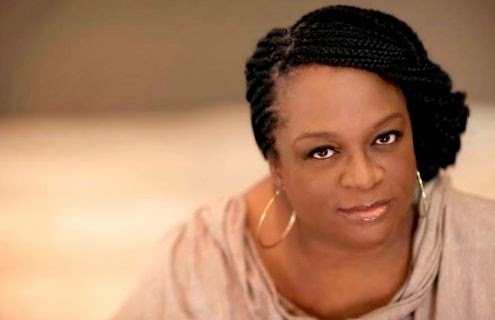 Amaka Igwe studied Education/Religion at the University of Ife (Now Obafemi Awolowo University). She had a Master's Degree from the University of Ibadan. She had her early education at All Saints School (Now Ekulu Primary School), Girls High School Awkunanaw, Enugu and Idia College, Benin.